" "My technician was very professional and did an excellent job explaining what had been done and why." "
The Woodlands, Texas is a fast growing community on rolling hills in heavily forested land 28 miles north of Houston, in Montgomery County, Texas. Fire Ants: Fire ants can cause painful bites, allergic reactions and their nesting mounds can destroy a beautifully landscaped Woodlands yard. 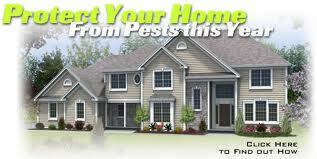 Protex Pest Control company offers a special annual treatment with a one year guarantee against these pests. Termites: Termites are active all year long in The Woodlands, Texas. Nationwide termites cause more damage than natural disasters. 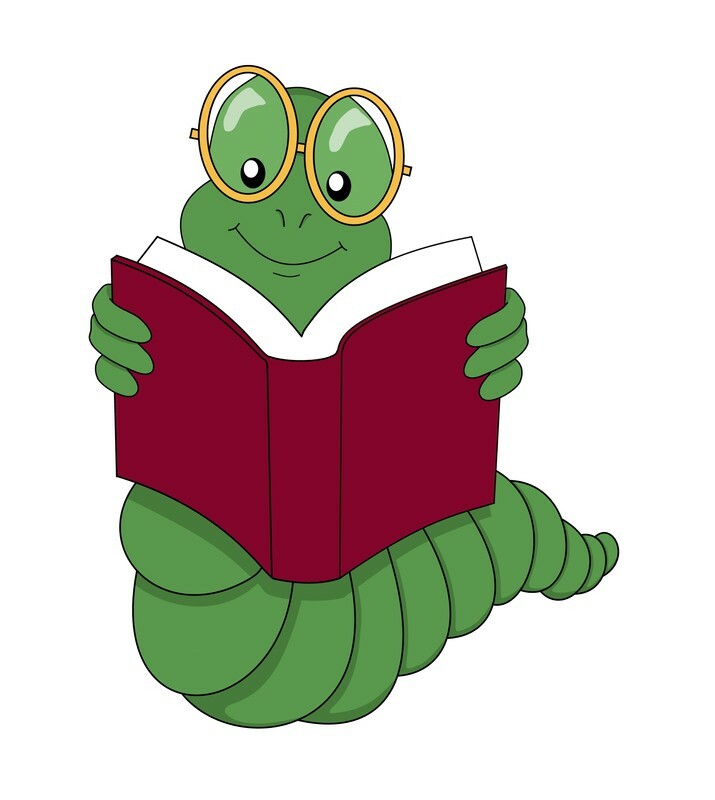 Prevention of these destructive pests is less costly than their extermination plus the repair after an infestation. An annual termite inspection is recommended to help detect termites early and prevent serious damage to your Woodlands home. 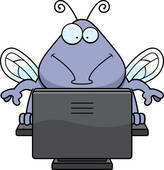 Order your termite inspection today.